Renowned conservationist Aldo Leopold once wrote, "A thing is right when it tends to preserve the integrity, stability, and beauty of the biotic community. It is wrong when it does otherwise." 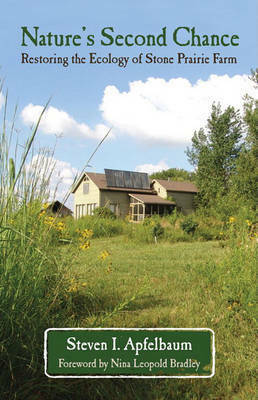 Few have taken Leopold's vision more to heart than Steven I. Apfelbaum, who has, over the last thirty years, transformed his eighty-acre Stone Prairie Farm in Wisconsin into a biologically diverse ecosystem of prairie, wetland, spring-fed brook, and savanna. In healing his land, Apfelbaum demonstrates how humans might play a starring role in healing the planet.